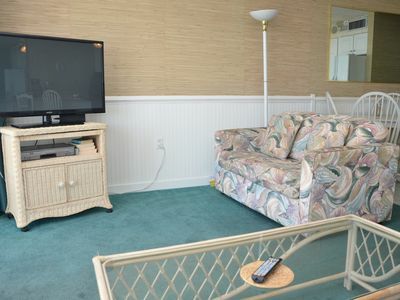 This beach property is a 2 bedroom "Beachy" mobile home I have lovingly converted into a beach cottage complete with all the comforts of home including central air conditioning, a full kitchen with stove, refrigerator, oven, microwave oven a dining area which seats 5-6 people, 2 bedrooms (one queen & 1 Bunk Beds), Washer & dryer, Front Porch and Fairytale-like front yard with Flowers, Palm Trees and Night Lights! 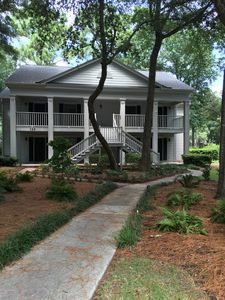 There is a concrete driveway right in front of your home! 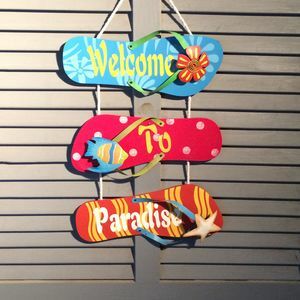 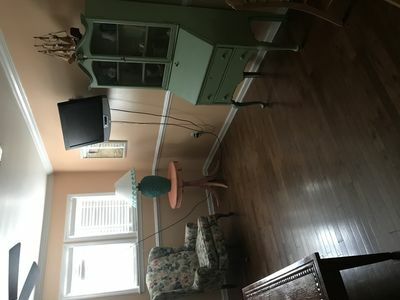 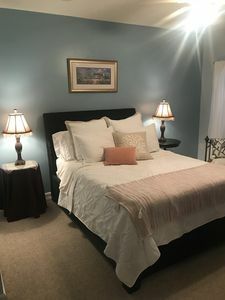 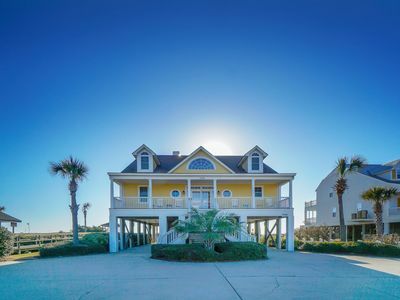 It is situated in a great family beach side neighborhood where you will see many families, couples and pets enjoying their vacations as well as locals who live nearby! 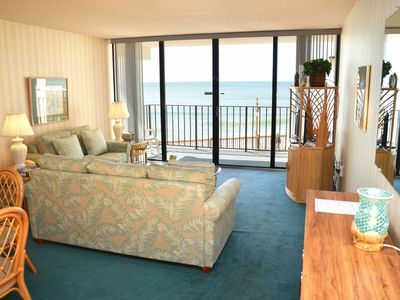 A Relaxing & Affordable Beach Vacation.. You're Just Gonna Love! 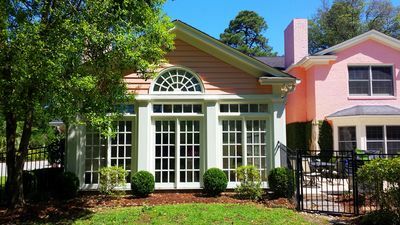 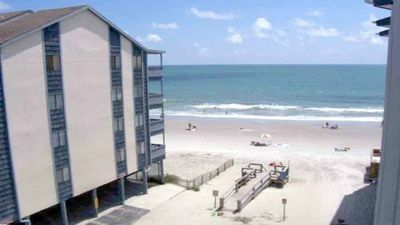 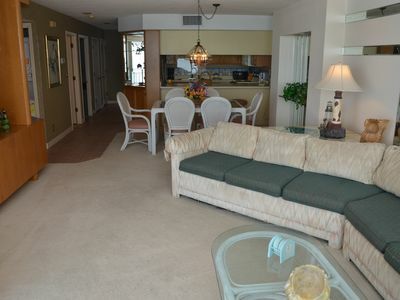 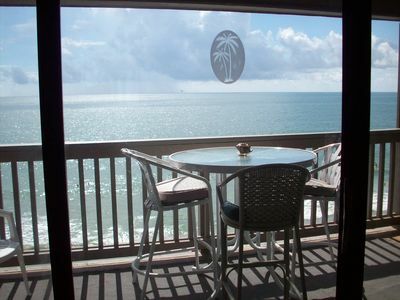 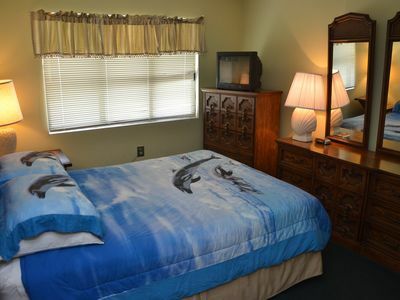 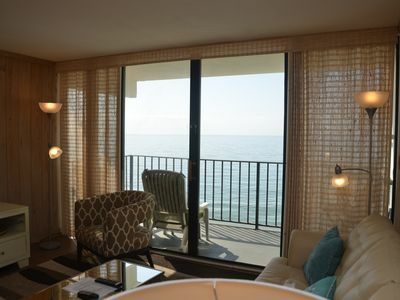 Oceanfront, Family Location, Minutes from Myrtle Beach - Book Now For Summer! 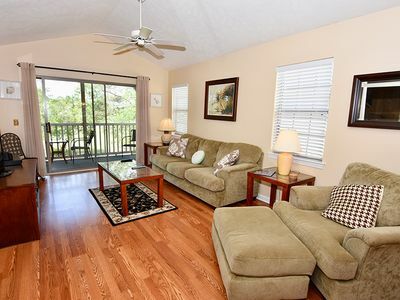 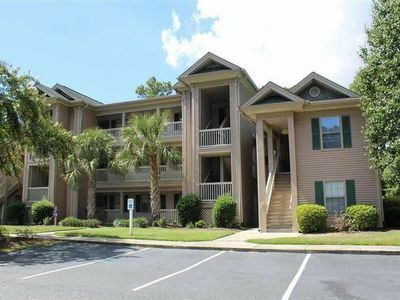 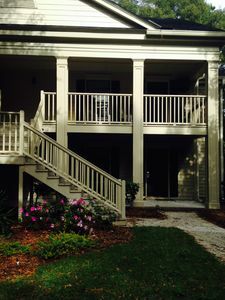 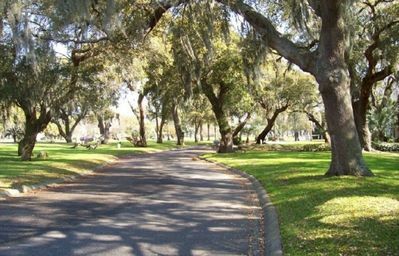 Romantic Golf Front Condo, In Pawley's Plantation minutes to Beaches & Gated! 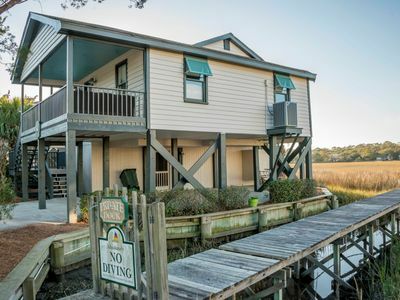 Creekfront Family Cottage with Phenomenal Creek Views Short Stroll to Beach!